However, the “university” was a phony cover ran by The Department of Homeland Security and the office of Immigration and Customs Enforcement (ICE) in an effort to target undocumented immigrants trying to remain in the United States by way of obtaining student visas. In essence, the U.S. government duped honest hard-working people by promising them an easier track and because they took the government-created fraudulent bait they are being punished for it. What’s so disturbing about the sting is that it appears to entrap foreign students who made the appropriate effort to go about entering the country legally. 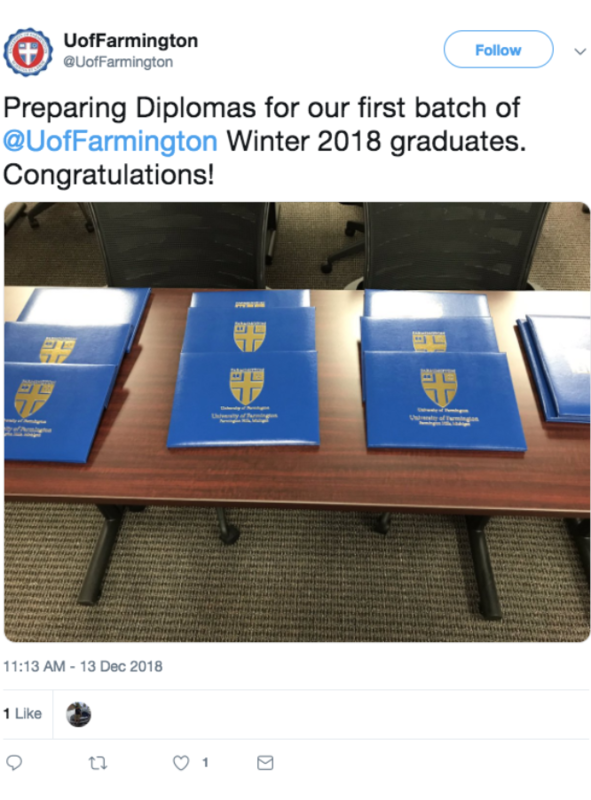 The university “opened” in Farmington Hills, Mich., in 2015 and used education as tactic to identify student recruiters and others who were supposedly engaging in immigration fraud. According to the grand jury indictment, ICE agents began posing as university officials in February 2017. The initiative was pushed by the Trump administration as an extreme attempt to crack down on illegal immigration. 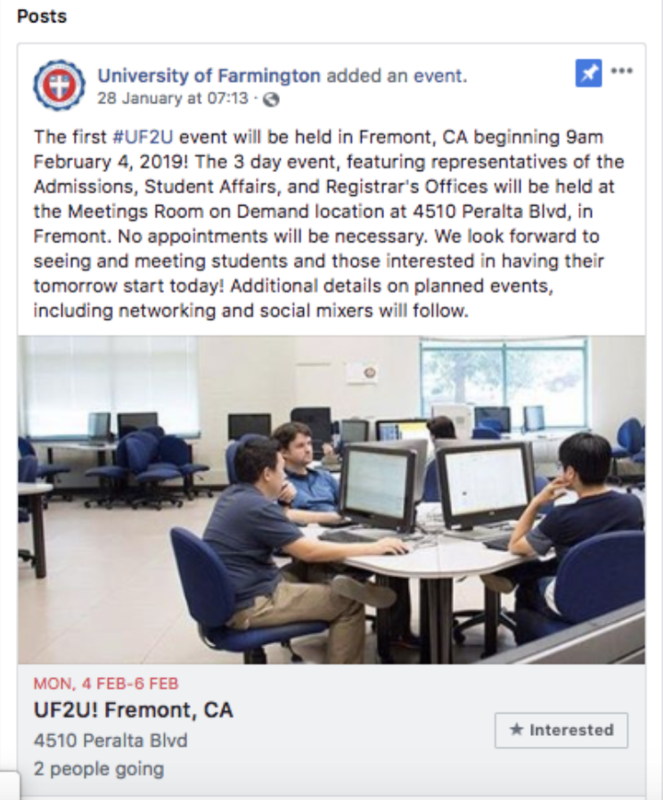 The “university employees” essentially told people, who were a small group seeking visas, that they would be paid to recruit students. But not only that they also offered them the opportunity to obtain student visas without having to take actual classes. “Students from countries other than the United States are encouraged to apply to UF as first-time freshmen or transfer students,” the website said. The “university” went out of its way to make the case as to why foreign students should attend its school. The “school’s” social media sites were engaging as well. They even made up fake statuses via Twitter and Facebook in order to present UF as a viable, caring institution. So much effort was put into deceiving people who would have otherwise been doing the right thing. Students enrolled at the school with the intent to obtain jobs under a student visa program called CPT (Curricular Practical Training) that would allow them to work in the U.S. while they studied. They were given the opportunity to do the two things that are requirements to become citizens in this country: be productive and go to school in order to contribute to society and not be a burden to the government. Once these potential students took the bait, they were then informed that they wouldn’t actually be taking classes. There were eight total arrests. The arrested parties helped at least 600 people to obtain visas under false pretenses. All sites involving University of Farmington have been taken down or made inactive.